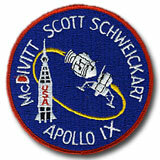 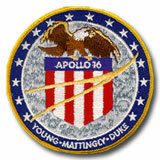 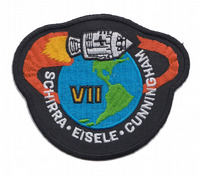 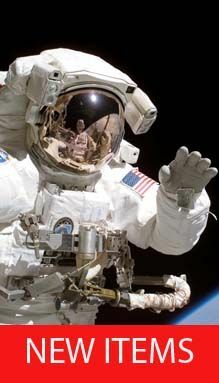 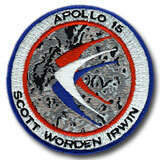 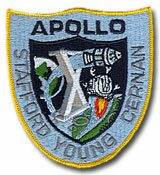 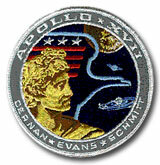 The Apollo program included a large number of uncrewed test missions and 11 crewed missions. 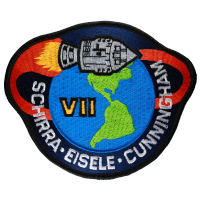 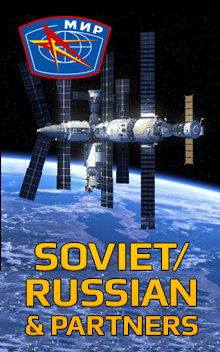 The 11 crewed missions included two Earth orbiting missions, two lunar orbiting missions, a lunar swingby and six Moon landing missions. 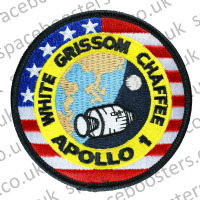 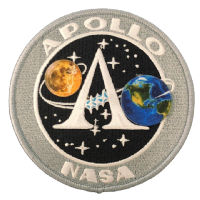 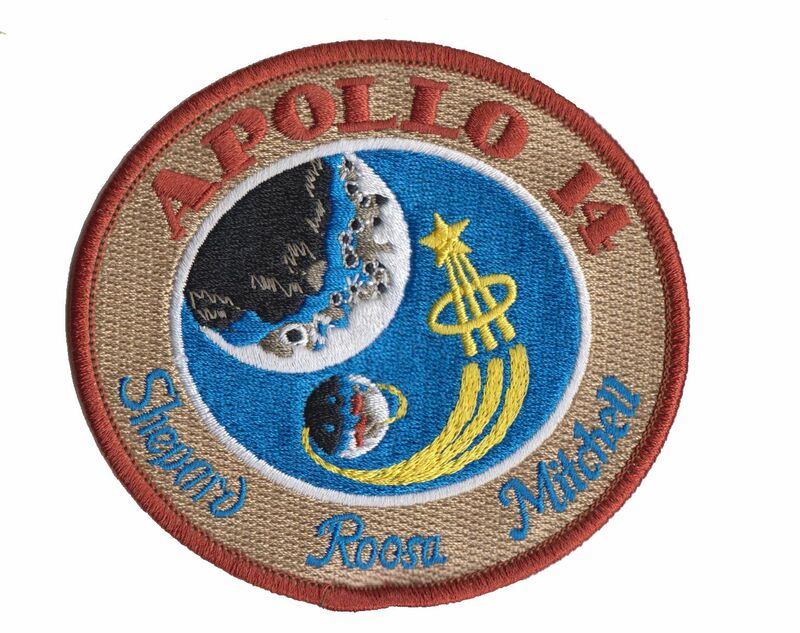 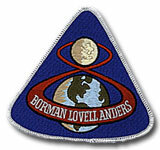 NASA Apollo 14 Embroidered Mission Patch 4"
NASA Apollo 15 Embroidered Mission Patch 4"
NASA Apollo 16 Embroidered Mission Patch 4"